Location: it is very near subway Magome station just few minutes to home. This subway station is not crowded,we like this environment. There are 7/11, Family mart.,AEON nearby and we liked coffee&cake shop for chilling after long day trip. Home: It is 3 storey house, we stayed on the first floor and host stay upstair with separated entry, we like it if we had problems we could call him.Place is very clean and neat including kitchenware and toiletry. Bed are comfy. This place is very near the subway Magome station. Host or Masa-san is very nice person, he offered to pick up us at Magome station and informed us very clearly how to reach this station, which skyaccess,which platform and track.,during we stayed he also concerned us how all things had been done. super host! We used mobile wifi which host offered us, made us access to internet and places we traveled. We will come back to stay this place again. Very quaint and comfy apartment, it's clean and very lovely. Our hosts are really gracious and friendly, often trying to help out in any way they can. It's very comfortable for a couple's holiday. Kitchen appliances were well equipped for basic cooking. The bathroom was high-tech as well! Really impressed by this place! Very good location as well, it is very near to the train station and there are lots of convenient stores and super markets near by. Plenty of restaurants too, so you never go hungry. Masa-san jas been a very nice and helpful host. 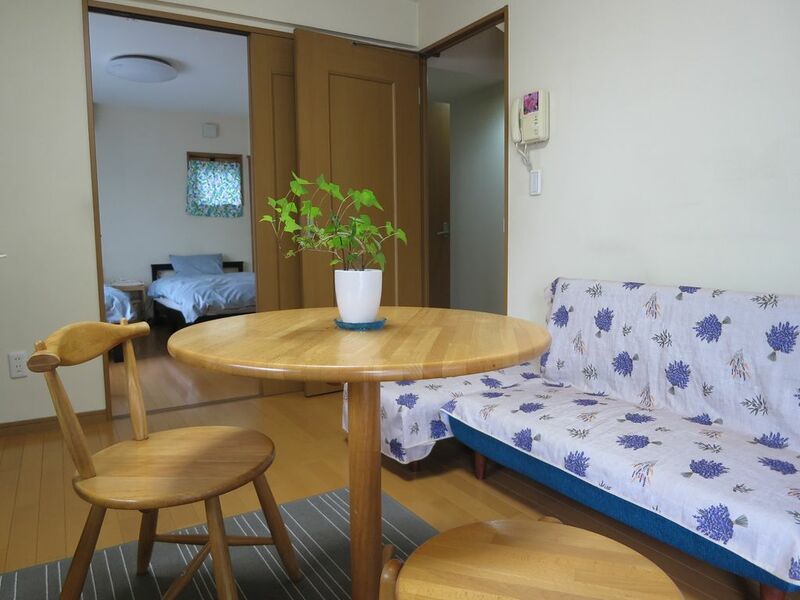 The house is very well maintained and located very near to Magome station. I had absolutely no trouble during my atay at Masa san's place.